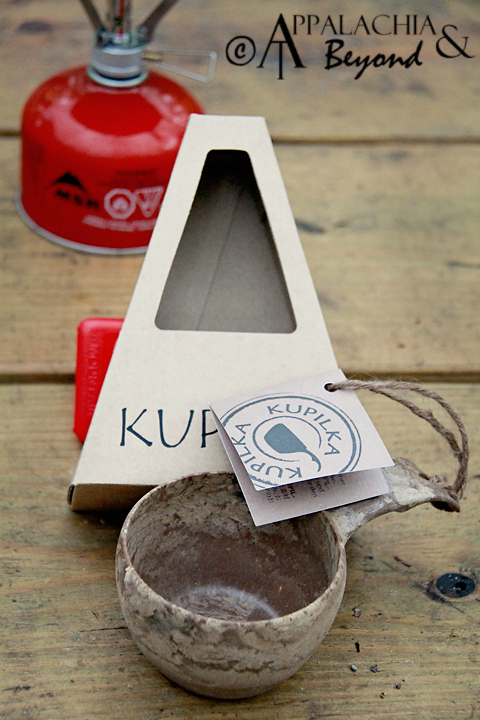 Some time ago, we were sent a Kupilka Cup by Sport Hansa to review on our blog. This is a sweet little cup. It actually reminds me of one of those ladles you see in in movies scenes that take place in a Russian Gulag. Perfect for dipping into gruel or in our case stew. You could actually put stew into this cup or my personal favorite, coffee. The Kupilka Cup is made of a thermoplastic natural fiber composite biomaterial consisting of 50% pine wood fibers and 50% plastic materials. This makes for a durable and engraveable cup that doesn't absorb smells and is insensitive to humidity. Additionally, it has a higher heat endurance which I find quite useful as I can hold the cup in my palms after it's been filled with pipping hot coffee or warm soup without it burning my hands. Remember the little P.S. 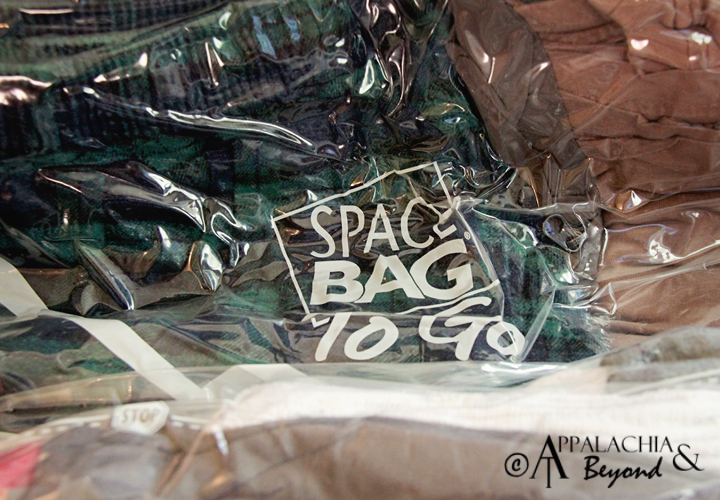 at the end of yesterday's post (The Space Bag® Dual-Use Bags review)? Well here it is, in the...hrm, I don't suppose it would be appropriate to say "in the flesh" considering this is just a blog post. So here it is, the giveaway, as promised. One lucky winner will receive 1 large and 1 medium Space Bag® Dual-Use Bag. Here are the details.